Ever have an idea for a new product or service enter your mind and quickly dismiss it, thinking it’s a dumb idea? Let me tell you, you need to stop pushing those seemingly dumb ideas away! They could be worth millions. You never know the potential that those crazy ideas may have. Many successful entrepreneurs have sat right where you are, with what seemed like just a dumb idea. Only difference between their crazy idea and yours is, they acted on theirs! 1. The Pet Rock. This has to have been one of the dumbest ideas ever, yet it took off like nobody could have imagined! 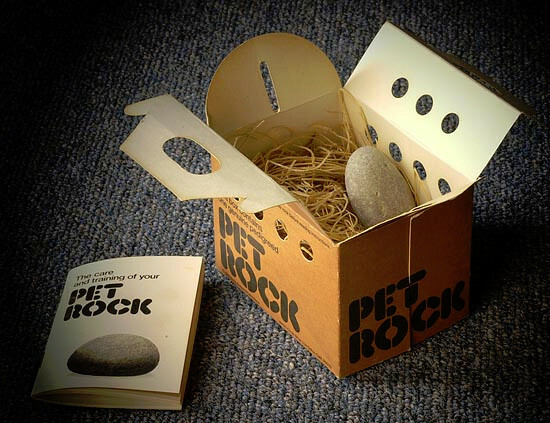 Selling for around $4 per rock, small rocks were sold in cardboard pet carriers, leaving the company founder to have the last laugh as he carried millions off to the bank. 2. Flowbee. A vacuum haircut. Really? Come on, you know someone was playing around with the vacuum attachments and got hooked, literally! A hair-brained idea, for sure…but people buy into it. 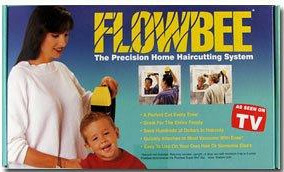 Next time you see someone with a bowl haircut, you will know they have been Flowbee’d. 3. Mood Rings. Need confirmation about what type of mood someone is in? 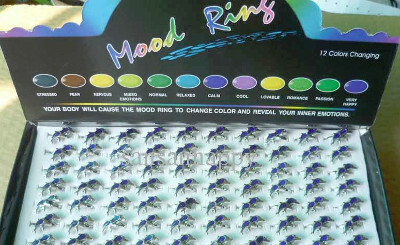 The mood ring had it covered, when it became a fad in the 1970s. The ring’s stone was made of materials that would change color according to the body heat it came in contact with. 4. 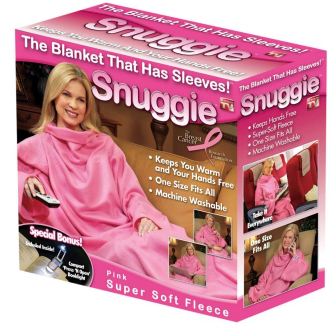 Snuggie. Being wrapped up in a blanket on the couch on a cold winter’s day wasn’t good enough. No, we needed it to have sleeves! Turns out the creator had an idea that got 25 million people to purchase blankets! 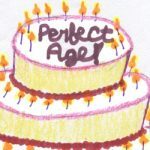 25 million!!! 5. Chia Pet. This is that thing we all make fun of, yet purchase when we need a last-minute gift for someone. We may laugh as we make the purchase, but millions have been sold, over the years. 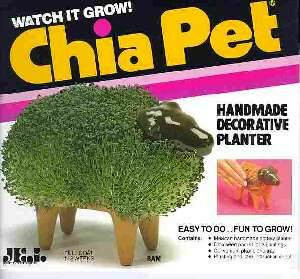 Ch-ch-ch-chia-ching! 6. The Million-Dollar Homepage. Selling an online homepage filled with one million pixels at a dollar per pixel seems like a crazy and un-doable idea. But it was done! One single homepage has generated the person behind the idea a cool million bucks, with basically zero overhead to boot. 7. 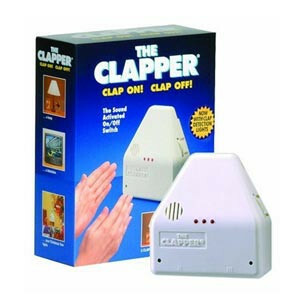 The Clapper. Clap your hands and a light goes on and off? Yes, it seems nuts to me, too, but millions of people have purchased them. The person who cashes in on this idea is chanting “clap on” every time he goes to the bank! 8. 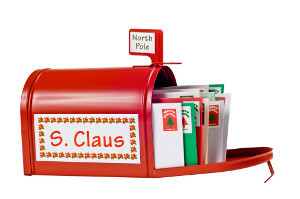 Santa Mail. Just having kids write to Santa wasn’t enough. Some brilliant entrepreneurs decided that, for around ten bucks, they would write back, posing as the man in red himself. With hundreds of thousands of parent taking part each year, these letters are making a bundle! 9. Doggles. For centuries, dogs got around just fine without sunglasses. 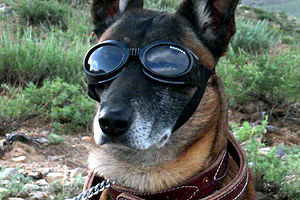 But now, for $20, your dog can have their very own outdoor eyewear. These dogs achieve a whole new level of cool, one that rivals even Spuds MacKenzie! 10. The Fake Foot. 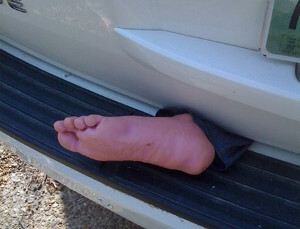 Ever been driving down the road and see one of those fake feet hanging out of the trunk of the car in front of you? Yup, someone paid for that – about $10 – helping to make someone else crazy rich. 11. 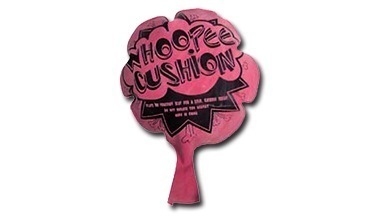 The Whoopee Cushion. OK, for my sense of humor, this one isn’t dumb. . . it’s pure genius. This is one that has stood the test of time! This practical joke is known from sea to sea, and has been selling non-stop since first hitting the mass market in the 1930s. Far from dumb, this invention is pure genius. 12. Antenna Balls. Next time you drive down the highway check out how many antenna’s have balls stuck to them. 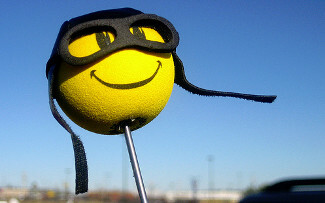 From smiley faces, to mini-basketballs and baseballs, these things adorn countless antennas. The founder got the idea from SUV drivers who put tennis balls on their antenna to protect it from snapping around when going in garages. Now, this entrepreneur is making millions! What all this demonstrates is that it really doesn’t matter whether you think an idea is dumb. What matters is whether there is a market for it! Even some of the dumbest business ideas you can conjure up have a market and will bring in millions. So, think what you want – dumb may not be so dumb afterall! 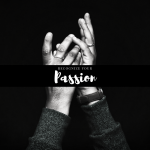 “Passion” is a Buzz, but is Yours Misguided?